195 viewsSuzana Rose Changed status to publish August 20, 2018 Is It Cruelty-Free? 201 viewsSuzana Rose Changed status to publish August 20, 2018 Is It Cruelty-Free? Is Touch In Sol cruelty free? 1.95K viewsSuzana Rose Changed status to publish August 20, 2018 Is It Cruelty-Free? 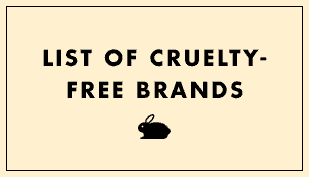 Is the brand Beessential cruelty free? 173 viewsSuzana Rose Changed status to publish August 20, 2018 Is It Cruelty-Free? Jean Marc Paris. Is it cruelty free ? 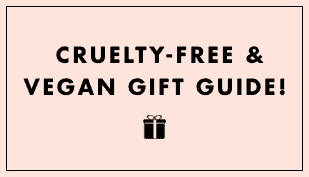 192 viewsSuzana Rose Changed status to publish August 20, 2018 Is It Cruelty-Free? Does Plexiderm test on animals? 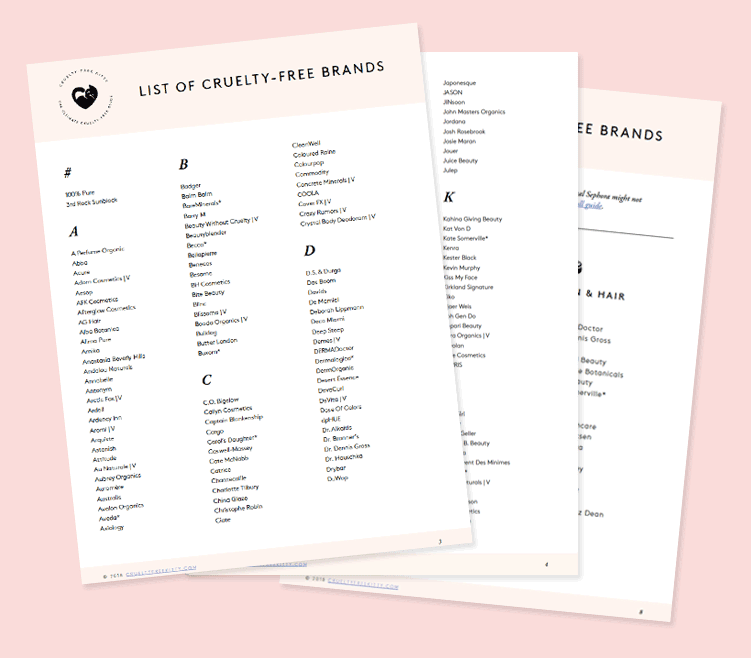 210 viewsSuzana Rose Changed status to publish August 20, 2018 Is It Cruelty-Free? 672 viewsSuzana Rose Changed status to publish August 20, 2018 Is It Cruelty-Free? Does Mane n’ Tail test on animals ? 2.08K viewsSuzana Rose Posted new comment August 20, 2018 Is It Cruelty-Free? Does anyone know if Not your mother’s is cruelty free? 331 viewscat1901 Edited question July 29, 2018 Is It Cruelty-Free? Are Raw Sugar and Beautaniq Beauty cruelty free? 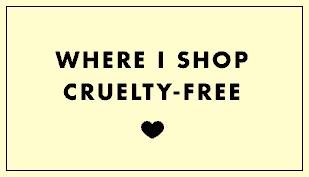 562 viewsQuinn Asked question July 27, 2018 Is It Cruelty-Free? 585 viewsMcK39J Answered question July 2, 2018 Is It Cruelty-Free? 801 viewsMcK39J Answered question July 2, 2018 Is It Cruelty-Free? Does the Thayer brand test on animals? 3.12K viewsPanya Answered question June 28, 2018 Is It Cruelty-Free? 546 viewsSuzana Rose Changed status to publish June 23, 2018 Is It Cruelty-Free? Is Sisley Paris cruelty free? 1.84K viewsSuzana Rose Changed status to publish June 23, 2018 Is It Cruelty-Free? 334 viewsSuzana Rose Changed status to publish June 23, 2018 Is It Cruelty-Free?